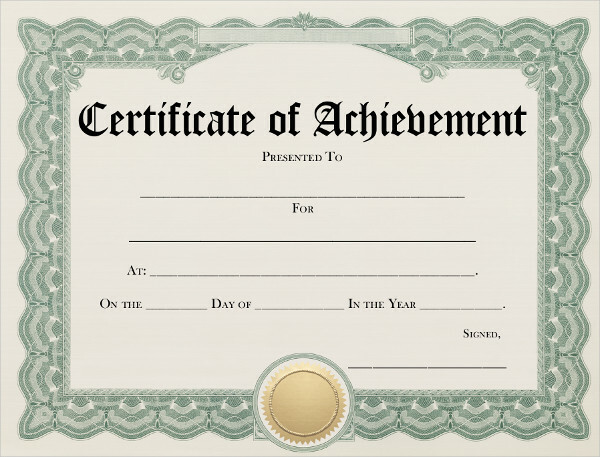 An achievement certificate or certificate of achievement is a document which certifies and recognizes an individual’s achievement. 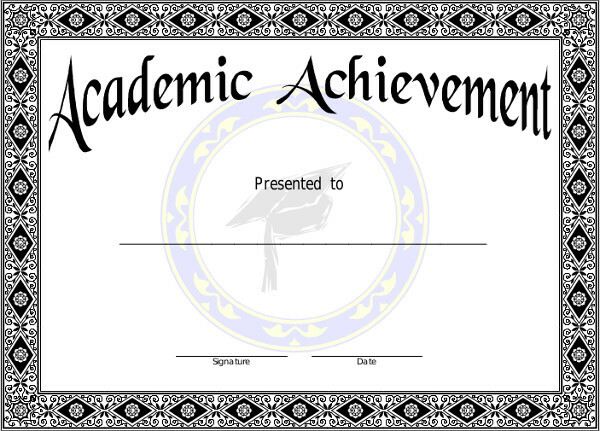 Certificates of achievement are usually awarded to a person who received an academic award certificate. 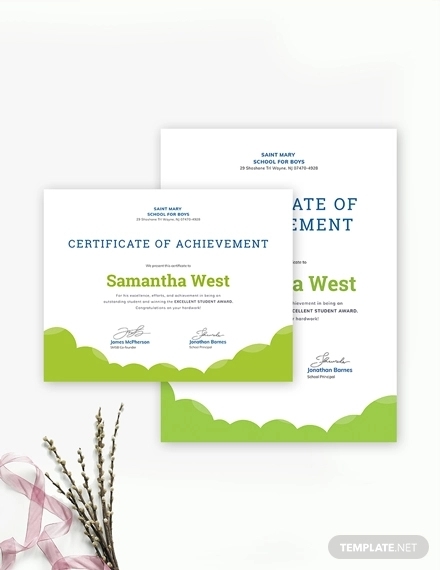 A few achievement certificate examples are found here for your reference. 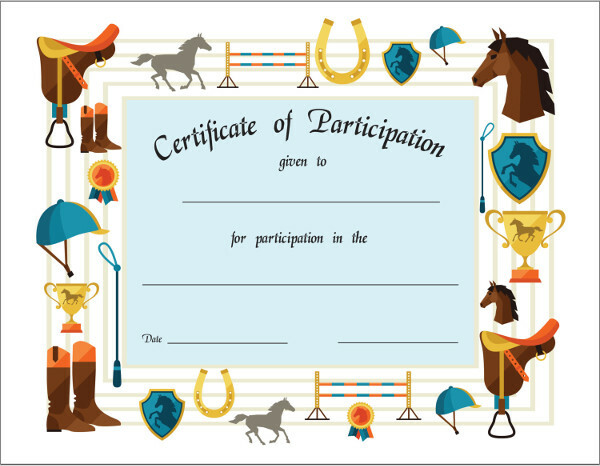 Basically, certificates testify a person’s completion of a certain task (i.e. 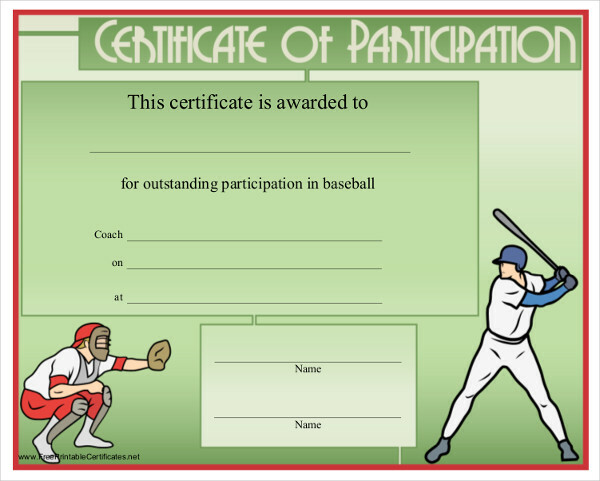 certificate of completion) or attendance to a event (e.g. training certificate). 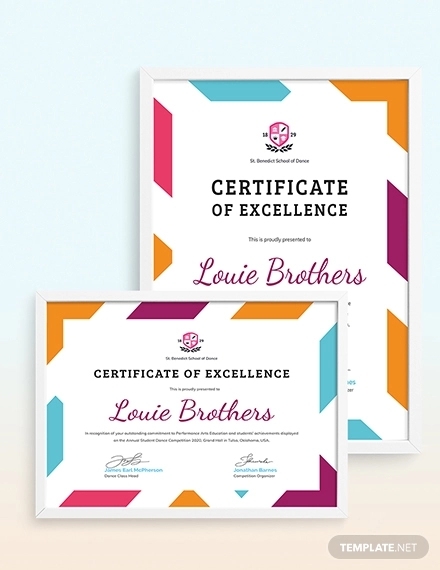 We may have experienced receiving one or more certificates especially in school. 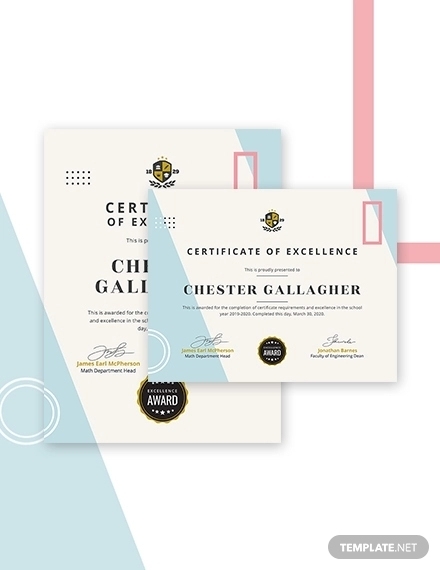 You may be interested in designing your own certificate, so here’s a few free certificate templates which may be of help to you. Heading or Title. This usually indicates the type of award to be given (e.g. certificate of achievement, certificate of appreciation). Designation line. The line which indicates to whom the award is awarded to. This is also known as the presentation line. Name of receiver of award. This can be written by ink in Modern certificates. 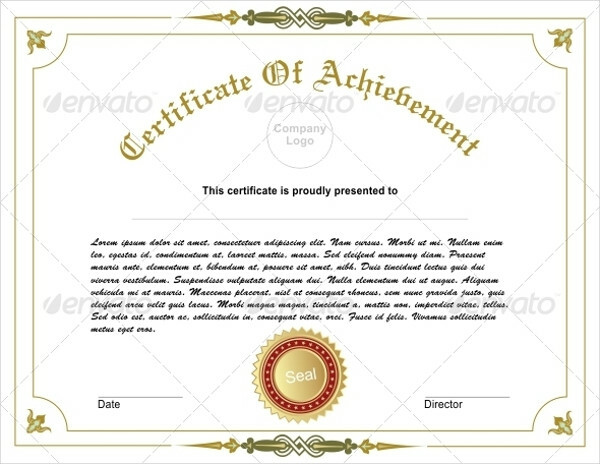 Name of company or organization awarding the certificate. This part can also be left blank and written manually (as in blank certificates). Awardee’s achievement including the date of the awarding ceremony. Program title or course title. You may also observe a few graphic elements which may include logos, seals, borders, and lines (especially in blank certificates). 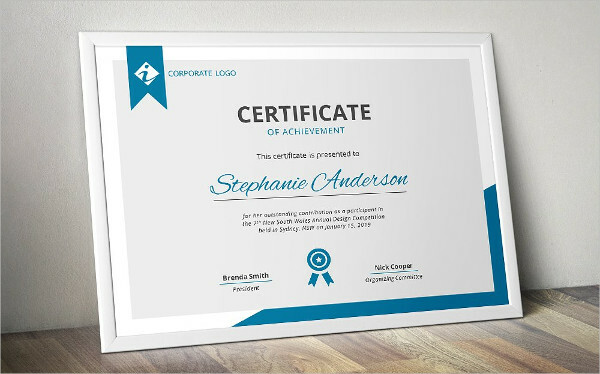 A certificate may contain any or all of these elements depending on what you or your designer prefers it to have. Determine what type of certificate you are designing. This is the first thing you need to do. This will determine what you will write on your certificate heading or title. Pick a theme and template. Pick the appropriate theme for your certificate examples. This may depend on the award given. 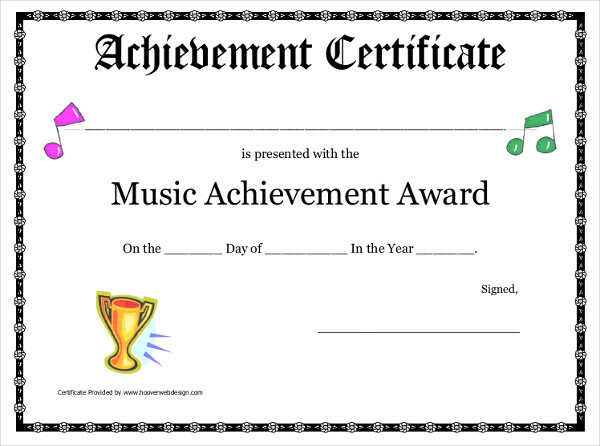 If the award is formal, make the certificate look formal. If it is casual, design a casual one. The choose a template that matches your theme. Key in the necessary information. All the things mentioned above are necessary information. You may add a few things but do not add unnecessary ones. Get it signed. Let the proper authority sign it. 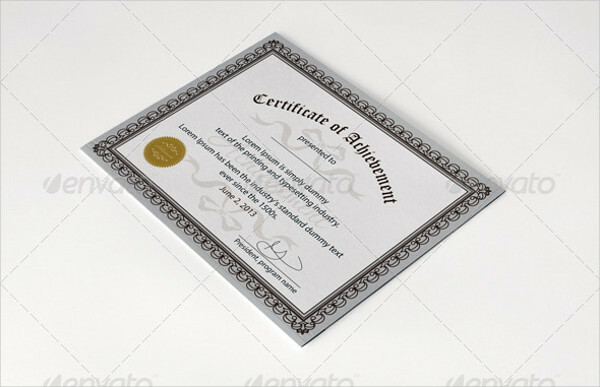 Usually, certificates are signed by the head of the organizing committee or the head of the organization or company presenting the award.